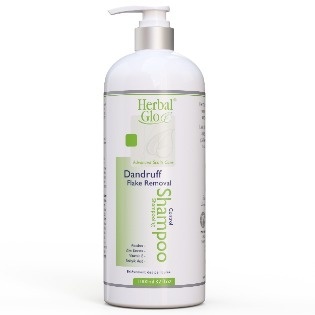 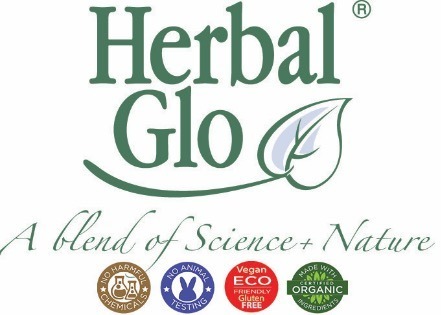 Herbal Glo Luxurious daily shampoo is fortified with a blend of Chamomile and Aloe Vera. 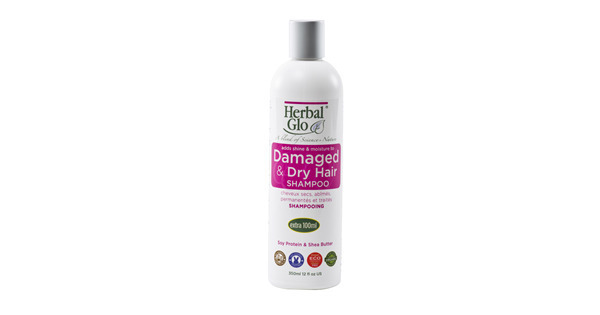 It revitalizes and repairs dry damaged hair on contact, helping restore its natural sheen and softness. 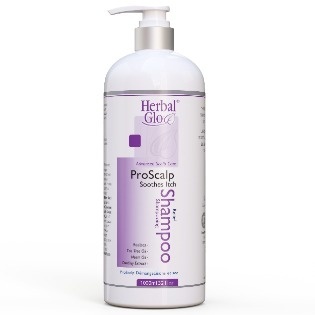 The results are so dramatic that you will see and feel the difference after just one use.